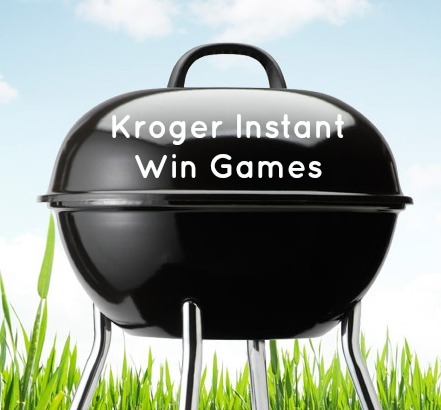 If you are feeling lucky, head over to Kroger to try your hand at 3 new instant win games they are offering. I entered all three and didn’t win anything, but that doesn’t mean you won’t! The prizes include everything from free pet treats to $50 Kroger gift cards, so try your hand and let us know in the comments if you won something. See all the Kroger deals for this week.